This book, Divine of Message God to Mankind Vedas is an outcome of a deep study of the main teachings of the four Vedas and broadly contains their essence. 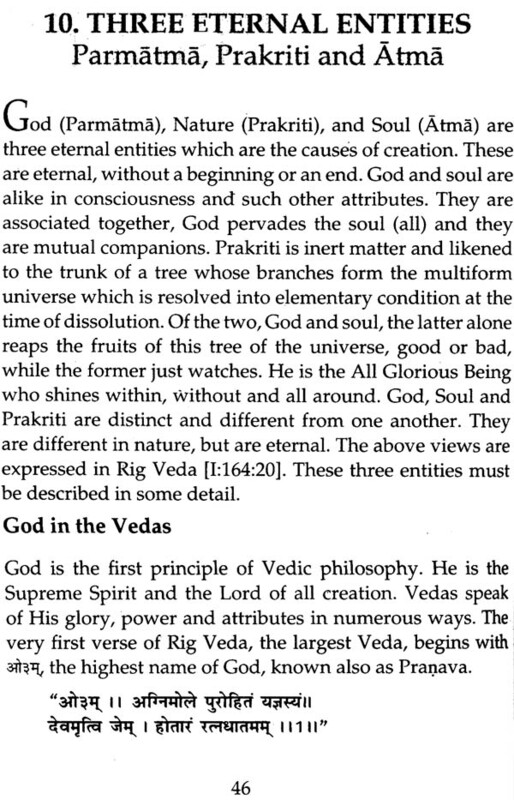 The meaning f Veda is Knowledge. The teachings of the Vedas represent the original knowledge believed to have been given by God to mankind, at the time of creation. The four Vedas-Rig, Yajur, Sama and Atharva are the fountain head of ancient Indian philosophy, traditions and practices. The Vedas are supposed to contain all true knowledge in seed form. It is enjoined upon mankind to study, understand, develop and propagate this knowledge for individual and universal welfare. The author, J.M. Mehta, has been devoting much of his time in reading and writing. He has a deep interest in spirituality in general, and in ancient Indian philosophy in particular. In spite of his advance age and health problems he is engaged in the regular study of scriptures relating to Hinduism. Having built up a treasure house of thoughts, writing on related topics has become a mission of his remaining life. The style of his writing is simple and concise. 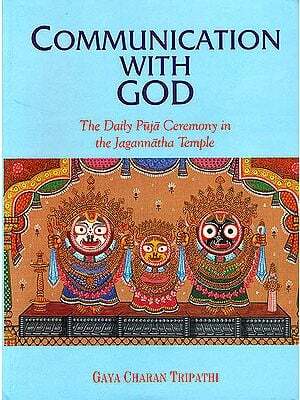 The Vedas form the foundation of ancient Indian culture and civilization. The Rig Veda, the first among the four Veda Samhitas, is ht oldest book in the library of the world. Yet, only a few people in the whole world know and understand their contents. The names of such persons may perhaps be counted on fingers. It is strange and unfortunate that the best and the most profound literature of the world-which presents the most sublime concept of divinity-remained confined within the closed corridors of a few vain pundits who made little efforts to spread the vast knowledge given by God to mankind, at the time of certain. Unfortunately, the knowledge contained in the Vedas did not become popular, partly because it was wrapped in the mystery of an ancient language which became almost defunct after the great war of Mahabharata. This knowledge became almost extinct with the rule of foreign invaders. In recent times, the real credit for the revivial of Vedic knowledge goes to Swami Dayanda Saraswati, the founder of Arya Samaj. He performed the two-fold task by interpreting the Vedas in a proper manner, and by pointing out wrong and unholy interpretations of the Vedas by both Indian and Foreign scholars. 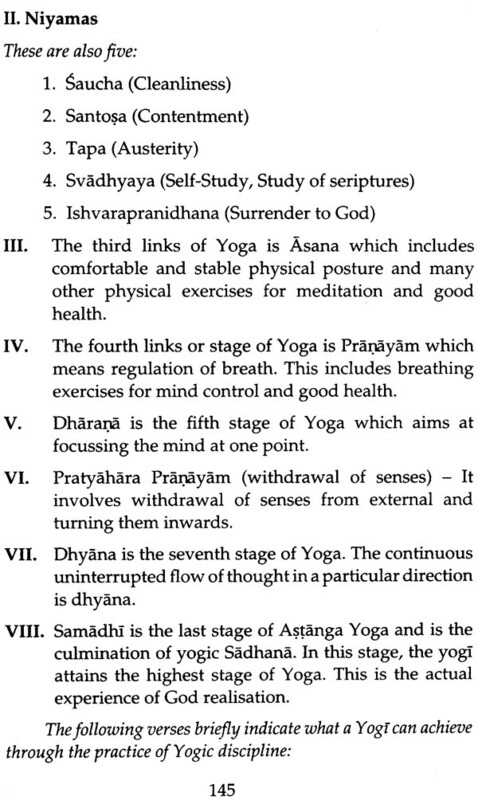 Dayandas’ Rig Vedadi-Bhashya Bhumika –An Introduction to the Commentary on the Vedas is a unique treatise in the domain of Vedic scholarship. In this small book, I have made a humble attempt to bring to limelight some of the main tenets of Vedic philosophy for the benefit of English knowing interested general public. 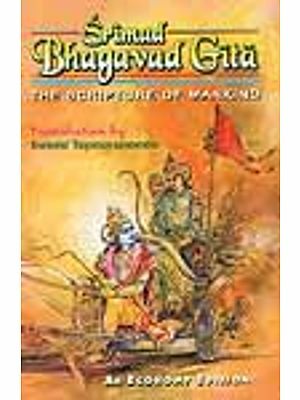 As I have no knowledge of the original language of the Vedas, I do not wish to claim any originality in writing this book except for the simple and easily understandable language and the manner in which it is compiled. Whatever knowledge I could gather in English and Hindi or by listening to discourses on Vedic thought, I have tried to put in this book for the benefit of a layman. It may be pertinent to point out that the most books on the Vedas, written in English language are translations of the available Sanskrit texts. Such books, genially, are bulky and quite expensive also. These books are purchased either by libraries or other similar organizations and the contents seldom reach an average person who may be desirous of knowing about the Vedas. These works, therefore end up as reference books only or as decoration pieces in the drawing rooms of some elite homes. Having been associated with an organization which puts great faith in the Vedas, an intense desire arose in me to know ‘What is in the Vedas?’ What followed was a long drawn genuine effort to study literature concerning Vedic philosophy. Consequently, I could gather sufficient information which has taken the shape of this small book. The knowledge contained in the four Vedas is immense and most comprehensive. This book contains only some drops from the vast ocean of that knowledge. 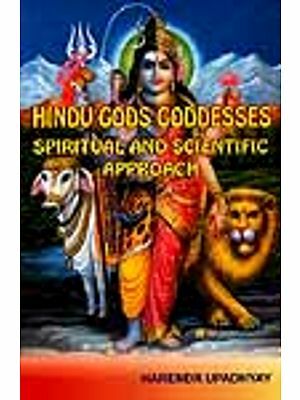 My sole purpose in writing this book is to spread, as far as possible, the wisdom of the Vedas among, at least, some of the seekers of Vedic knowledge. I hope, the general reader will benefit, to some extent, from what this book contains. The Vedas constitute the backbone of ancient Indian culture and civilization. It is believed to be the earliest divine literature that was revealed by the Supreme Spirit to the four purest persons, called Rishis. The divine knowledge contained in the Vedas is the most sublime gift of the Creator to the mankind as it projects and propagates all that is necessary for the healthy living, development, progress and fulfilment of human beings. 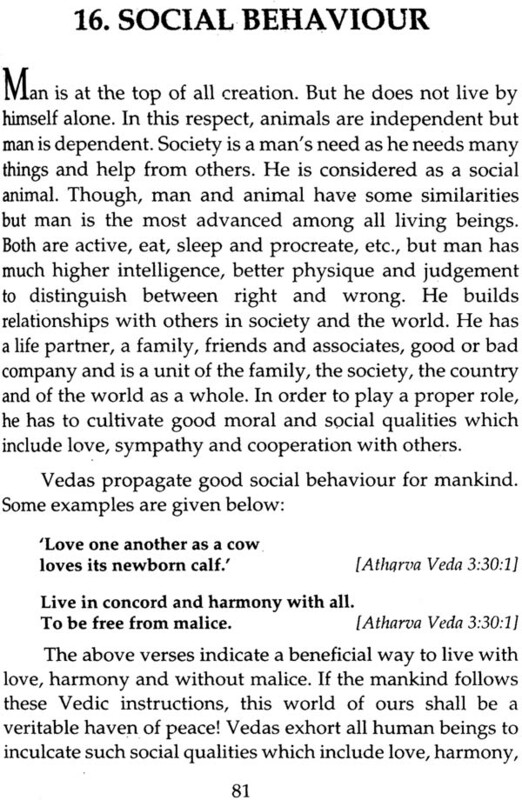 The meaning of Veda is knowledge (Cyan). The four Vedas contain the eternal knowledge given by the Supreme Spirit to mankind along with the creation, as such knowledge was essential to enable human beings to live life in an orderly, happy, peaceful and useful manner. This knowledge was initially given to four Rishis (great sages). 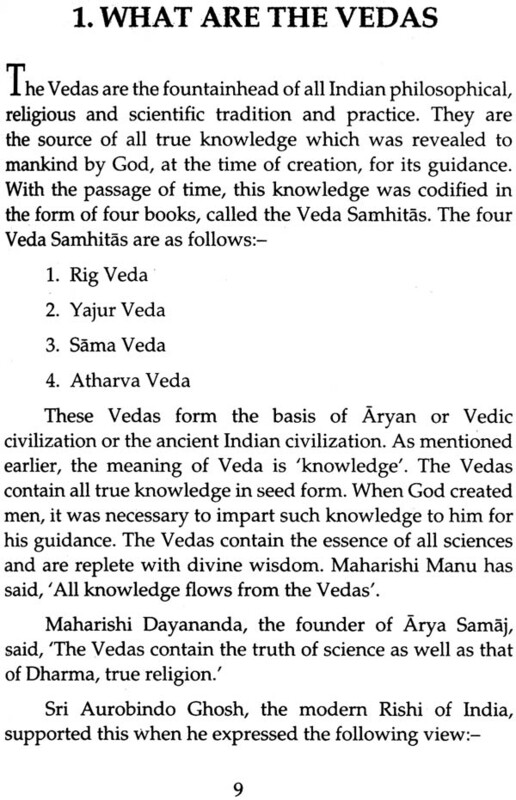 The four Veda Samhitas - Rigveda, Yajurveda, Samaveda and Atharvaveda were revealed to four Rishis, namely, Agni, Vayu, Aditya and Angira respectively. Among all mankind, these four alone were the purest and wisest, therefore, God revealed the true knowledge only to them. The main purpose of the divine knowledge contained in the Vedas is to instruct human beings to live a meaningful, progressive, happy and righteous life in the material world and also to plan for the future and final goal of life. This knowledge instructs and leads an individual to rise above the material worldly level to the highest spiritual destination called Moksa which means salvation. As Vedas contain divine knowledge, these are considered eternal and indestructible. The Vedas represent perfect harmony of matter and spirit, without any negative attitudes induced by disillusion or ignorance. They indicate and project a positive approach towards the acceptance of life in its fullness, the reality of death and life’s' struggles, deficiencies and imperfections. The Vedas point towards the Ultimate Reality, the Eternal Law, the values based on morality and righteousness. The essence of true religion, Dharma, is fully reflected in the teachings of the Vedas. 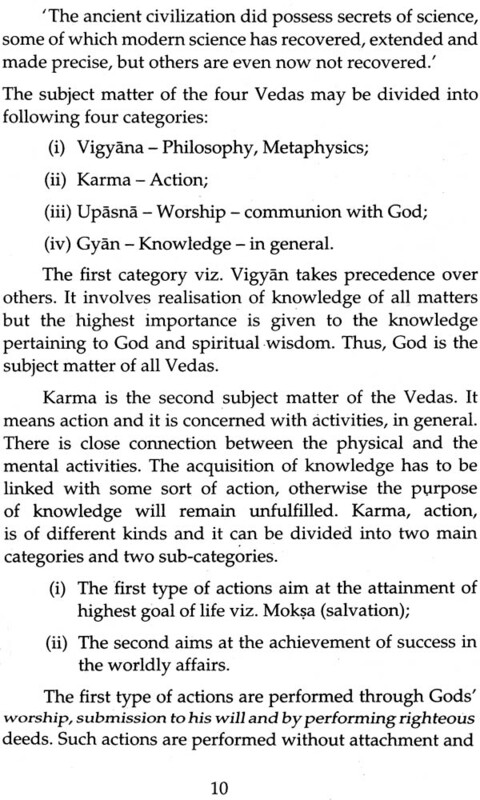 The contents of the Vedas may be broadly divided into two main segments - Karma Kand and Gyan Kand. The first deals with the attainment of the pleasures of the material world and the second shows the path of Moksa or spiritual happiness. 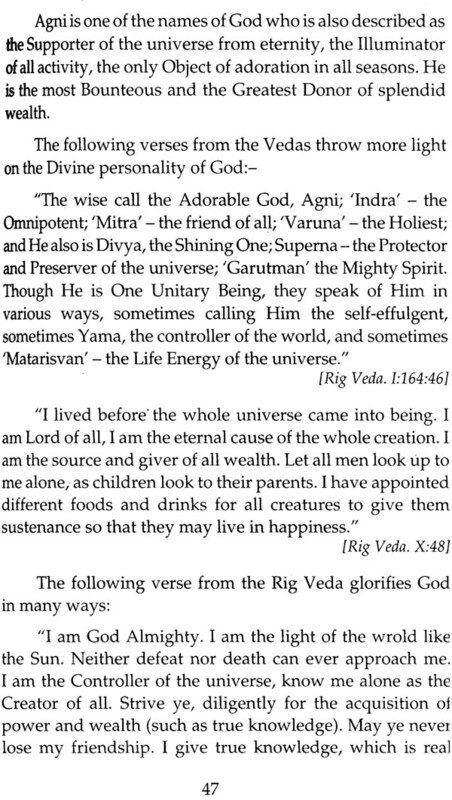 The Vedas are full of divine wisdom. It is said that all useful knowledge for the good of humanity flows from the eternal fountain spring of the Vedas. 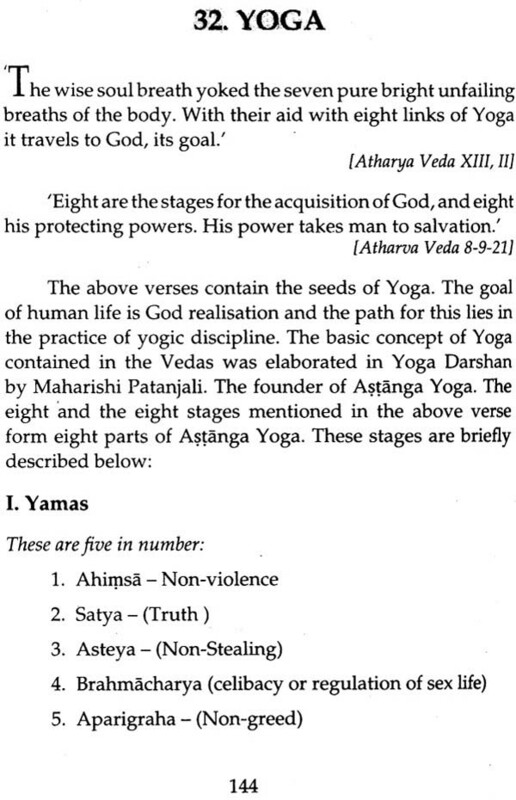 The Vedas have been acknowledged as the basis of all true knowledge as stated in the third principle of Arya Samaj. "All knowledge flows from the Vedas." It is, therefore, believed that the Vedas contain the essence of all sciences in seed form. This knowledge has to be recovered, extended and made applicable in practical life for the welfare of the mankind. As Vedas contain divine knowledge, it is incumbent on all human beings to live life in accordance with its instructions. "Let all men meet and think as with one mind. Let all hearts unite in love. Let the Cod be common to all. May all live in happiness with a common purpose." If the universal message contained in the above Vedic verse is followed by all mankind in better spirit, our world which is presently full of struggle and strife, misconduct and misery and other evils, can become a haven of peace, progress, prosperity and happiness. 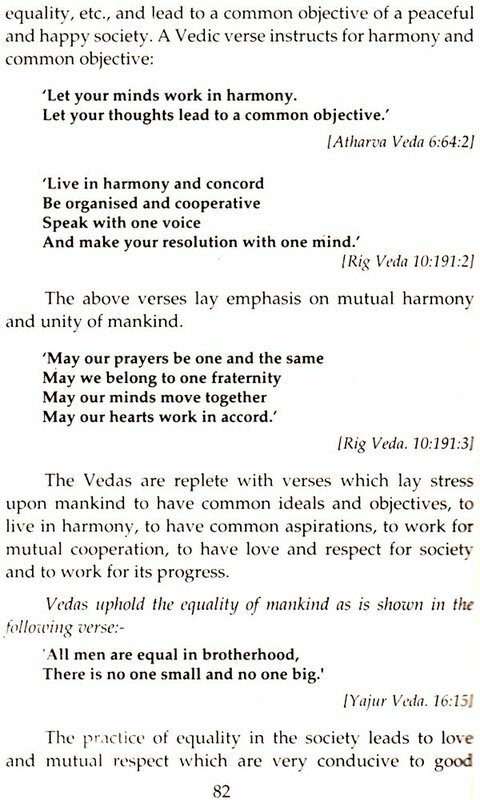 Let us, therefore, consider and contemplate upon the call of the Vedas.